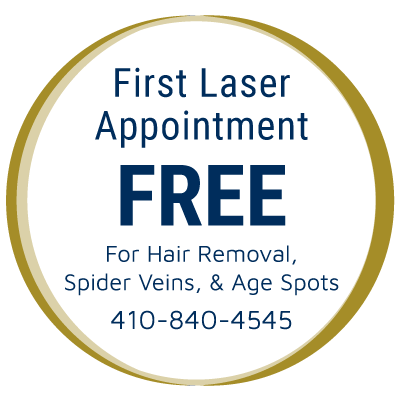 hair removal, spider veins, and age spots. Your first laser treatment is free. We can significantly improve the appearance of your legs while eliminating bulging, painful and unsightly veins. Don't hide your legs with winter pants anymore, embrace the shorts and skirts weather. Rid yourself of painful spider veins and varicose veins with our laser vein treatments. Call us for a free consultation! Do you have pain and swelling in your legs? Leg heaviness, fatigue, or cramping? Itching and burning. Varicose veins or leg ulcers? If so, you may have superficial venous reflux disease. Symptoms will worsen over time if left untreated. Our vein treatment clinics, ran by experienced and skilled physicians, are conveniently located around Maryland. We offer procedures which are minimally invasive including endovenous laser ablation, radio-frequency ablation, and micro-injection sclerotherapy. The ablation procedures and microinjection sclerotherapy normally result in good cosmetic outcome with minimal to no scarring, bruising or swelling. We can significantly improve the appearance of your legs while eliminating bulging, painful, and unsightly veins. Your first step is to schedule a FREE consultation visit with our experienced physicians today! If so, you may have superficial venous reflux disease. Symptoms will worsen over time if left untreated. We offer procedures which are minimally invasive including endovenous laser ablation, radio-frequency ablation, and micro-injection sclerotherapy. The ablation procedures and microinjection sclerotherapy normally result in good cosmetic outcome with minimal to no scarring, bruising or swelling. We can significantly improve the appearance of your legs while eliminating bulging, painful, and unsightly veins. Your first step is to schedule a FREE consultation visit with our experienced physicians today! Years of experience combined with continued education in the latest procedures. 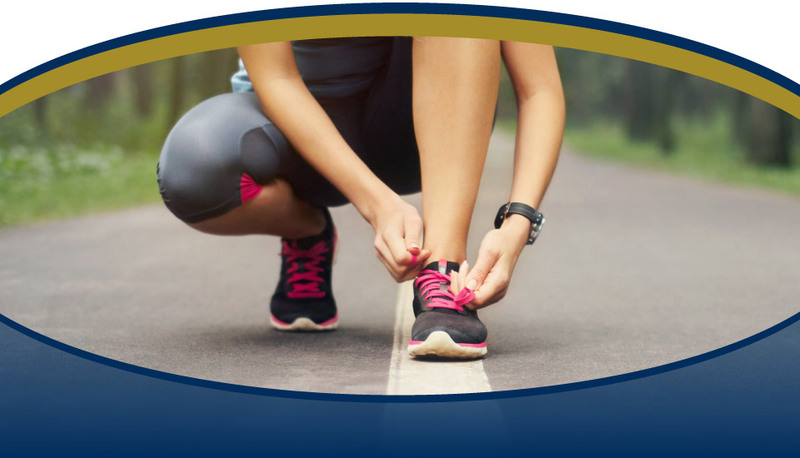 The first step to healthy legs and reducing bulging, painful veins is scheduling a free consultation with vein doctors as experienced as Dr. Kumar and Dr. Harry. 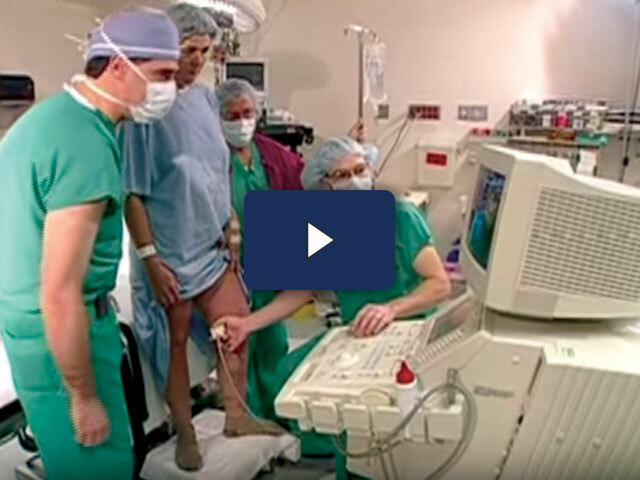 The doctors of the Vein Center of Maryland treat varicose veins with laser ablation making it easier for you to come in and have your varicose veins treated. The benefits of endovenous laser ablation is that there is no general anesthesia, a quick recovery time for the patient, and fast relief from the symptoms of varicose veins. Varicose vein treatment at convenient locations in Maryland. 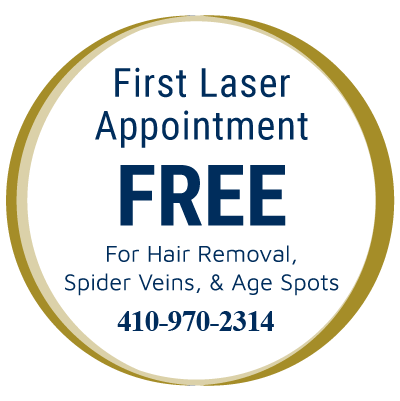 In addition, we offer laser appointments treating hair removal, spider veins, and age spots. SCHEDULE YOUR FREE VEIN EVALUATION TODAY.